Witcombe Cider Festival 2018. With less than one month to go before the gates open, the 2018 version in Gloucestershire is hotting up! After booking Ella Eyre, Sigma DJ Set, MNEK, 99 Souls, Nathan Dawe, Shift K3Y, SKY, Foor, DJ Luck and MC Neat and many more, they have also announced a new big top tent arena for all things dance! Expecting 6000 revellers per day, this years edition can’t come soon enough. We at Worldwide are proud of our involvement and are well stoked with how things are going. The line up is as follows. Friday night sees Foor, SKT, Nathan Dawe and 99 Souls. Saturday the main headline acts are Ella Eyre and MNEK. Sunday to close the show down Shift K3Y supports the show closer Sigma! This is bound to be a festival to remember. Alongside all the amazing music, Witcombe Cider Festival 2018 also has family activities throughout the day until 6pm. 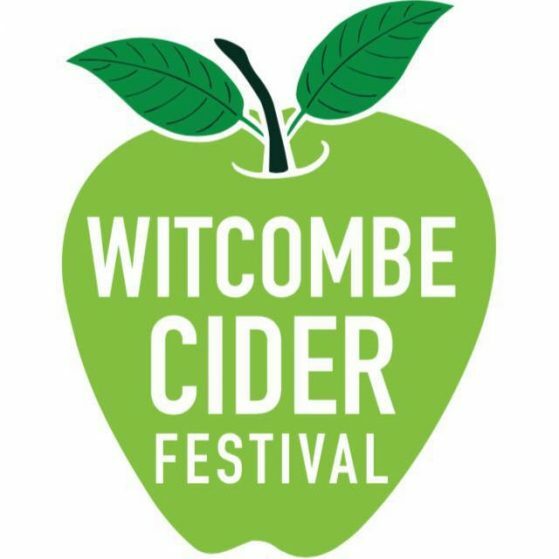 Supplying most of the top local and national Ciders, Witcombe is quickly becoming renown for quality music, superb cider and a very well run event. Joe, the organiser, has set his sights on growing into Gloucestershire’s number one festival. Tenacious in his approach to his little gem, this festival is destined for greatness. Being a truly independent run and funded festival, the continuous growth is very commendable. This is one of those festivals that if you are free you want to take in. The vibe is always friendly and electric. If you are free this coming August bank holiday weekend, pop down and enjoy the best Gloucestershire has to offer. We hope to see everyone there!.